Gopher Girl Jane Hayward is heading to Kenya in Summer 2019 as part of a Me to We Initiative! You can find out more about the amazing program here! Part of this initiative involves fundraising. 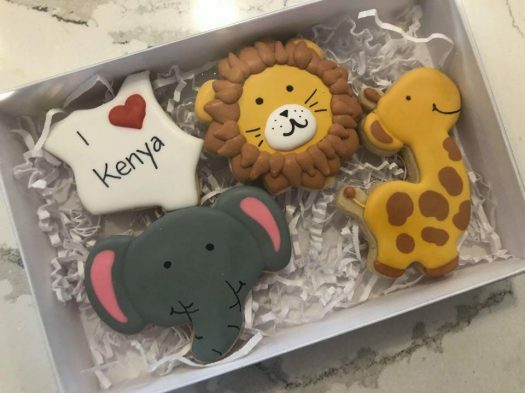 Jane has partnered with local business, Batter Up Bakery to create these delicious and beautiful cookies! Cookie packs are $20 each and can be ordered below! Delivery will be between 10-3 on the arranged date.